Join the AIA’s member schools in once again crowning four state basketball champions at Gila River Arena February 22-23. 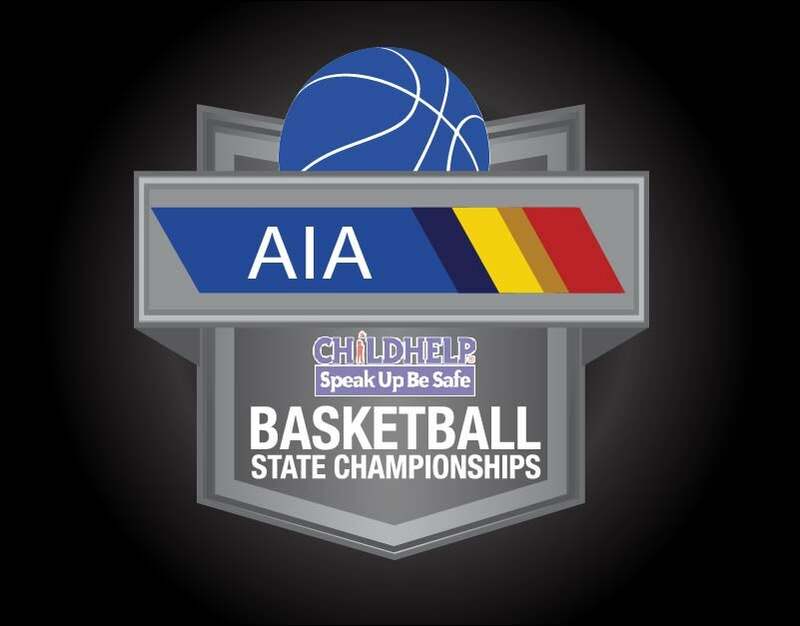 From all points across Arizona, the best in the 3A and 4A conferences go for a title in the 2019 AIA/Childhelp Basketball State Championships. We are always happy to welcome the schools and communities that support its programs like none other.